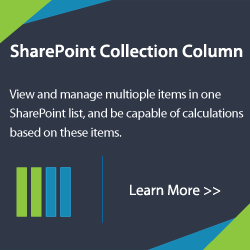 Simplify project management within different departments in your company by combining different SharePoint lists into one, so you can work with only one aggregated list. 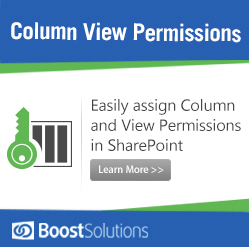 For content restriction, permissions may be set to specific users. 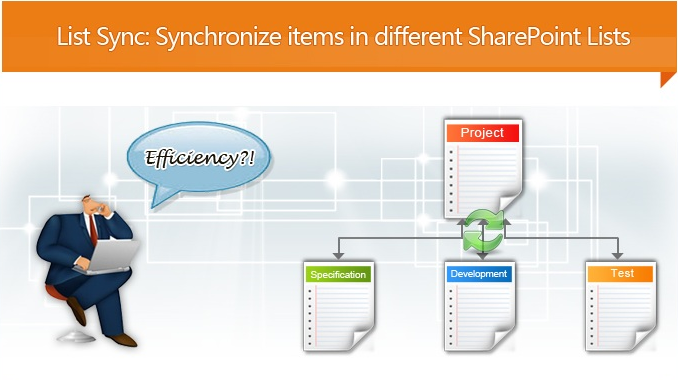 Besides combining lists, it is also possible to sort and split SharePoint lists into several other lists. List Sync was developed December 2010 and released on January 2011. 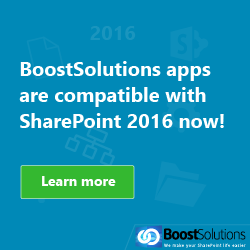 For more information, questions, comments, or purchase details, please go to SharePoint List Sync website. 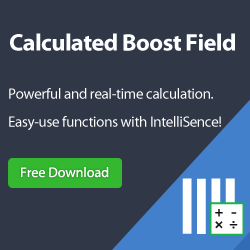 You may also email us at sales@BoostSolutions.com.